Being an avid online shopper, I shop almost all of my skincare products from online portals. Who doesn't love online shopping, adding products to your cart, paying with a click and the products are delivered right at your doorstep? But online shopping does have it's own disadvantage if we think about the environment we are living in. The amount of plastic, fuel surcharge for shipping the products, packaging material used. While some of you may say some brands are available only online, I couldn't agree more. 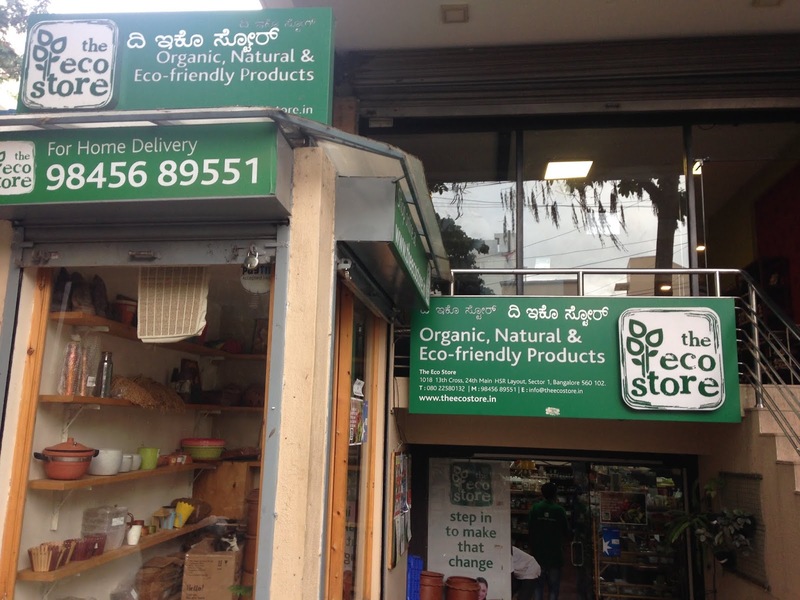 Ever since I shifted to Bangalore, I used to drop in by a store which sells eco friendly and organic products be it related to food or cutlery or skincare. But I never shopped any skincare products from them. 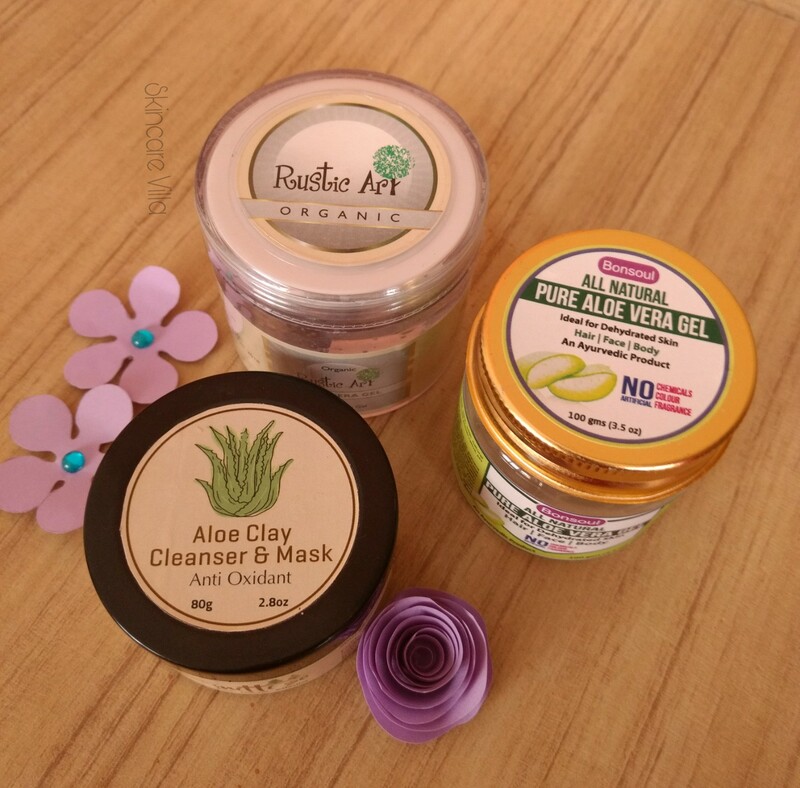 Last month I wanted an Aloe Vera gel and then I decided to check the skincare products in Bangalore based The Eco Store. 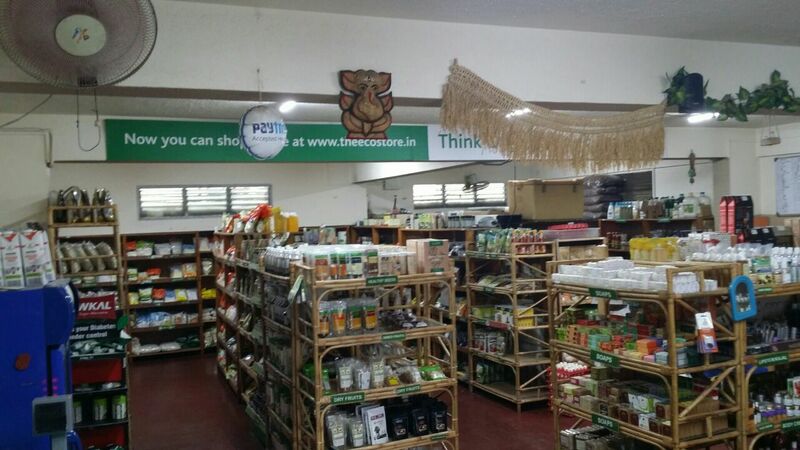 I was stunned to see brands like Rustic Art, Soul Tree, Mittise, BonSoul, Vedantika Herbals on their shelves. 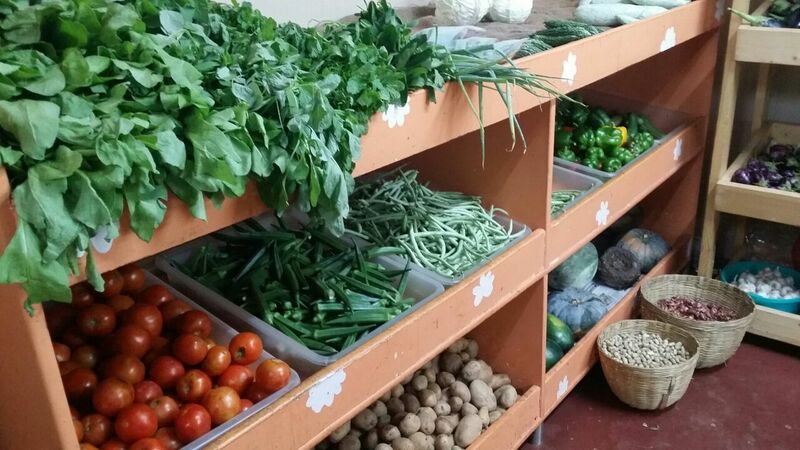 The store itself is made with a purpose of providing the local artisans or artisans who make organic and eco friendly products, a platform to sell their goods. How many of us think io having a shop like this? But very few people build the idea into a store like this. Our Vision is to participate in initiatives that are aimed to provide sustainable livelihoods by promoting products made by NGOs, through an effective Business to Consumer (B2C) and Business to Business (B2B) model. The concept is to provide sales channels to rural farmers, artisans, and women's groups who make high quality products, which are Eco friendly and Organic in nature. By sourcing only Organic, Natural and Eco Friendly products, we are trying to give our bit to save our environment for our next generation and at the same time helping people lead a healthy life. Now, coming to the skincare products I shopped by actually dropping in their store are Rustic Art Aloe Vera Gel, BonSoul Aloe Vera gel and Mittise Aloe Clay Cleanser. I was so excited to see the skincare collection and wanted to go berserk by doing some major damage to my wallet 😂😂. 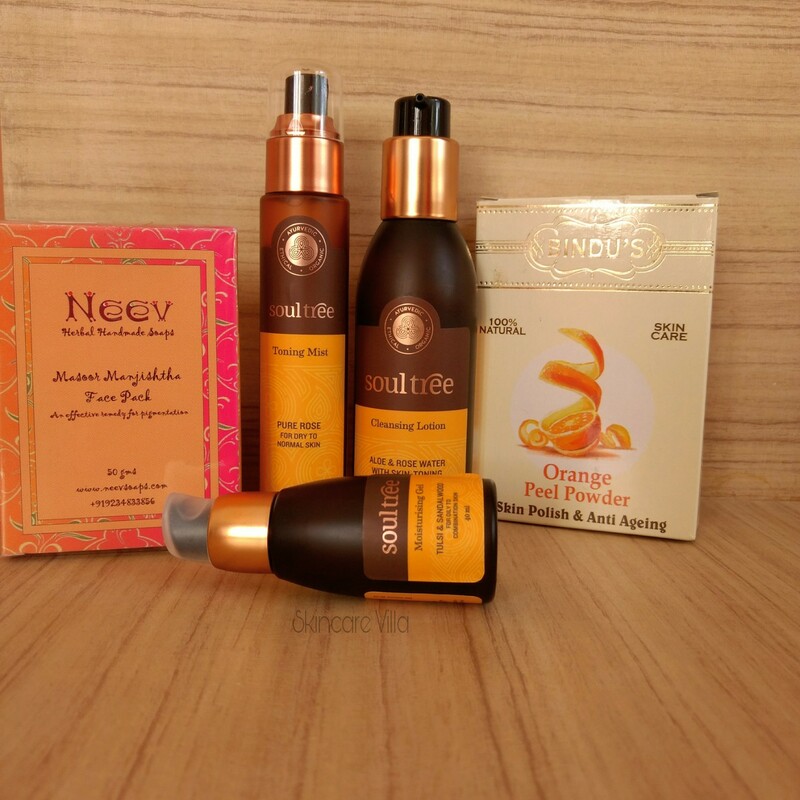 I always wanted to try Soul Tree products and other new brands hence I grabbed all of these. After ordering online I received an email stating my order details and my order was delivered immediately that day. I so wish we have many eco stores like these and/or The Eco Store in Bangalore itself has many branches all over India. What say? 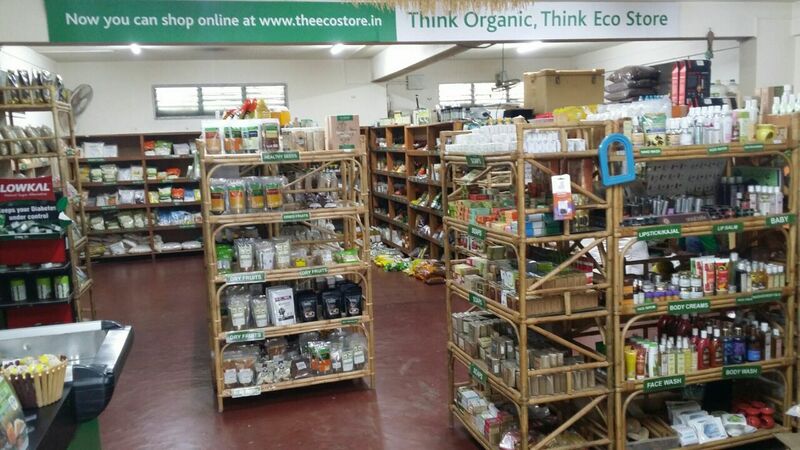 I would highly recommend you all to drop in by The Eco Store if you are in Bangalore anytime. I am definitely going to continue shopping the skincare and food products from their store.